Hydrangeas as a popular flowering bush throughout the United States. A cut hydrangea bloom can last several weeks if kept in water. In tropical weather, or when hydrangeas are out of season, the flower can often be purchased from a florist. These blooms may not last as long as home-grown hydrangeas due to shipping times. But there are ways to care for your florist-bought hydrangeas that can help them last longer. These methods can also be applied to your own fresh-cut home blooms. Fill a bucket with water as soon as your hydrangea blooms arrive. Because hydrangeas like it cold, add ice to chill the water. Create a floral food. Combine 1 tbsp. of sugar and 1 tsp. of liquid bleach. Mix this solution into your chilled water. Unwrap the hydrangeas from any paper and remove any water pods from the stems by cutting off at least ¼ of the lower portion of the stems at a 45-degree angle with floral shears. Pierce the stems at least twice with a sewing needle. Hydrangea stems are woody and don’t take up water well. Piercing the stems helps them absorb water faster. 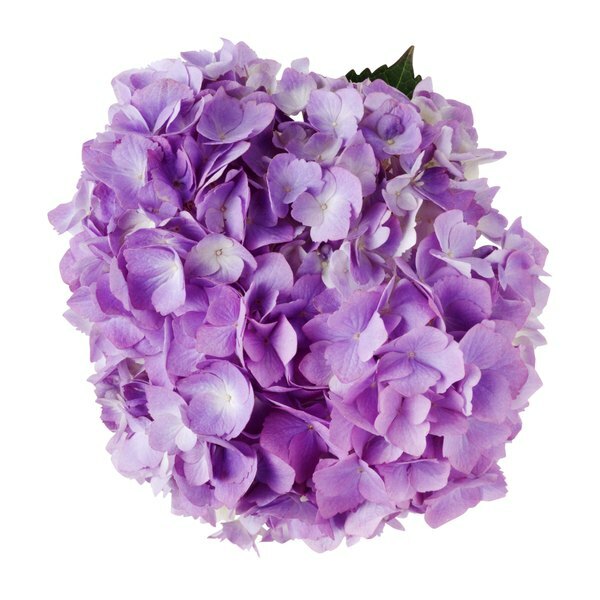 Place the hydrangeas in the bucket of water so that the entire length of the stems is covered by the water. Soak the stems for four to six hours before displaying them. Fill a clean and sterilized vase with cold water and the sugar and bleach floral food solution. Arrange the hydrangeas in the vase. 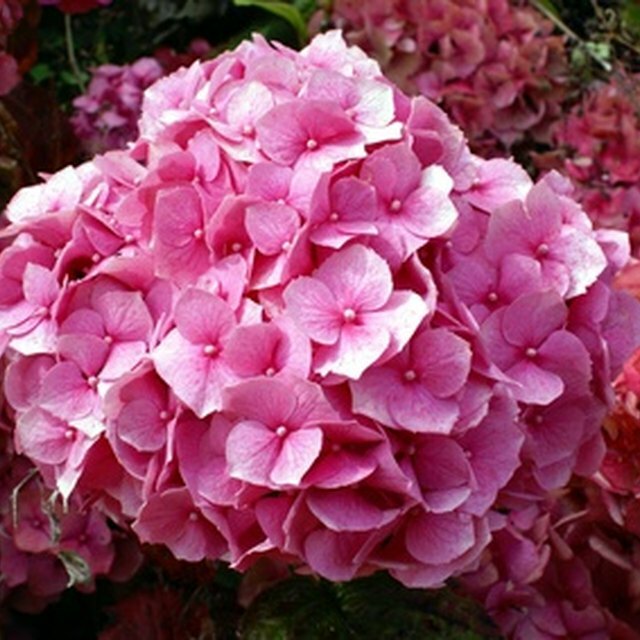 Oregon Costal Flowers Website: Hydrangea Flowers Opening & Caring for Fresh Cut Hydrangea Shipments.